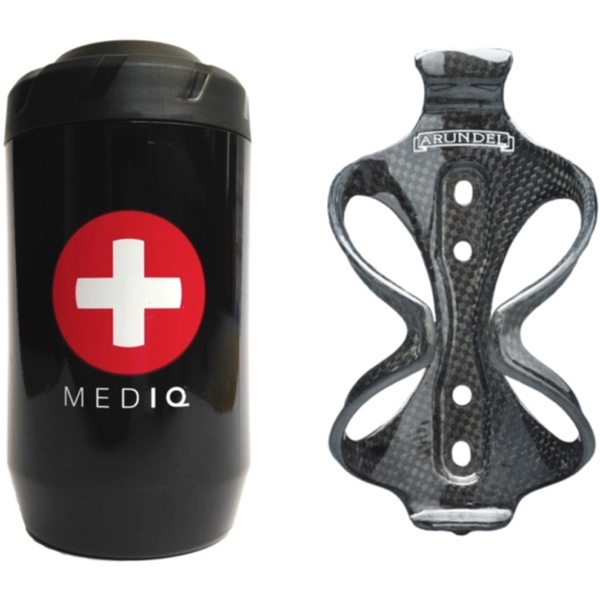 The MED IQ Stainless Cage bundle is a comprehensive bundle that includes everything you need to add a first aid kit to your bike. 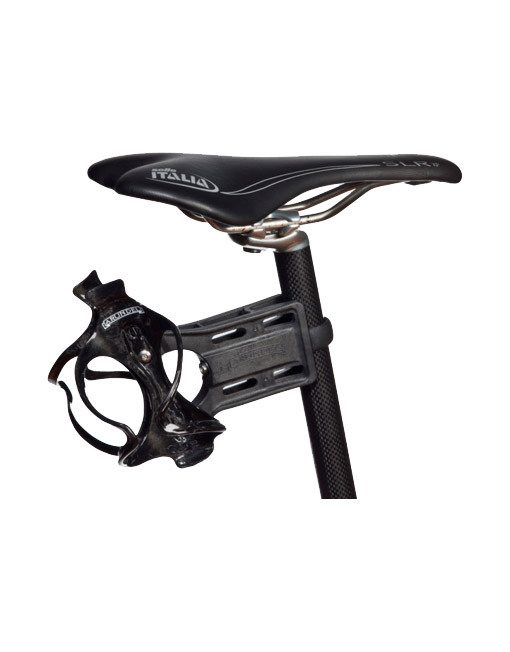 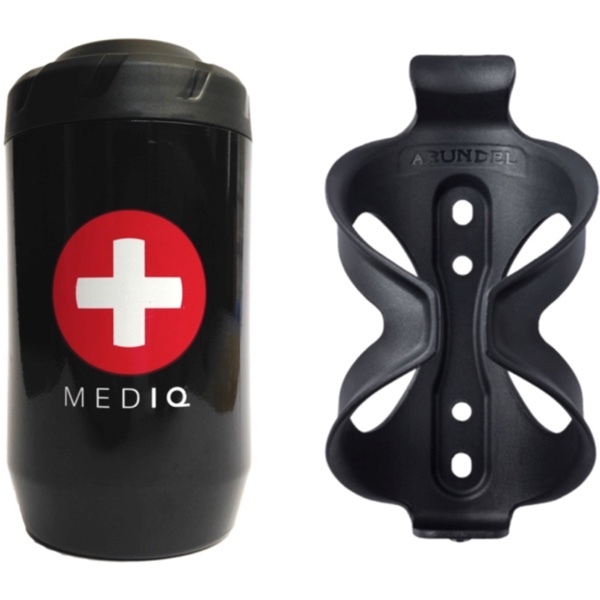 The bundle includes a complete MED IQ first aid kit and an Arundel Stainless Cage to carry the kit on your bike. 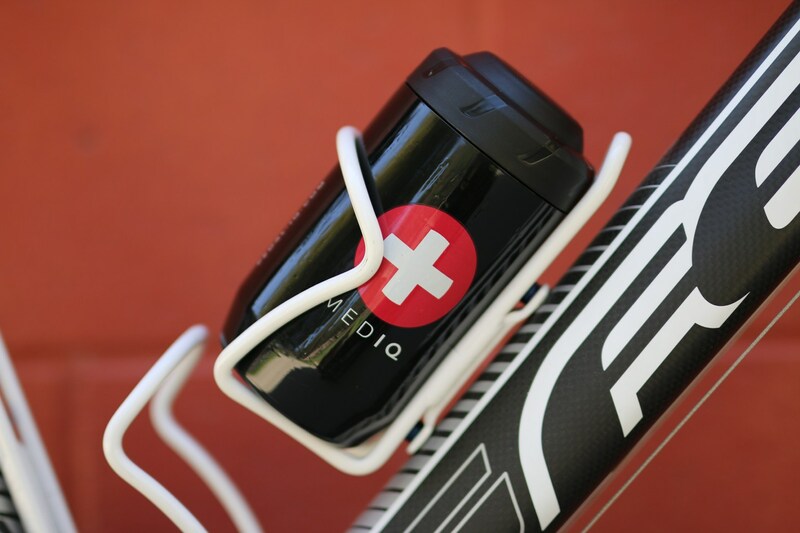 If you ride a bike, you should have a first aid kit. 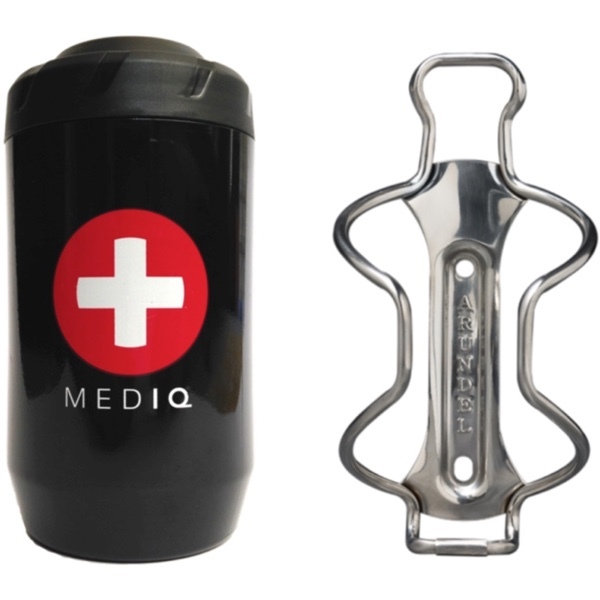 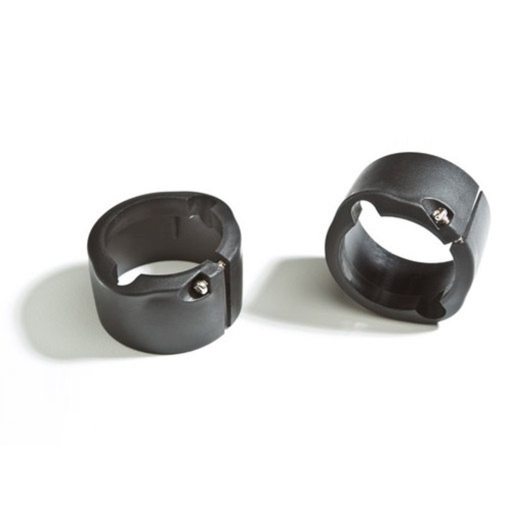 The MED IQ Stainless Cage first aid bundle helps make sure that you always do.